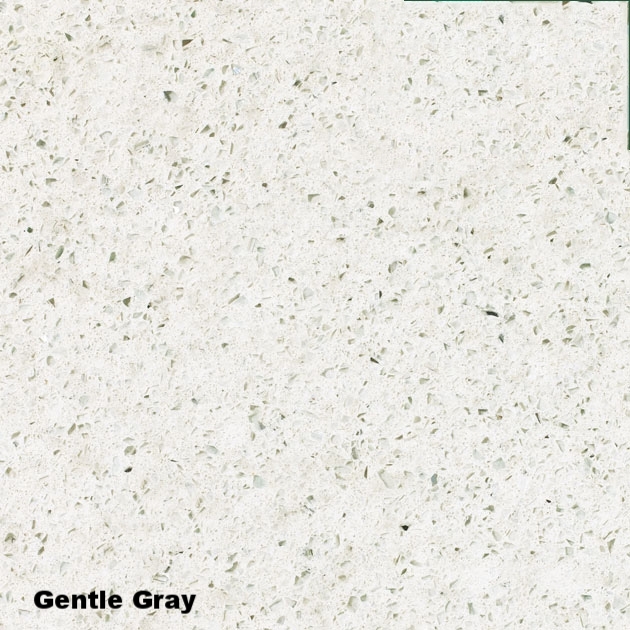 STS Cabinets & Granite has cultivated a stunning collection of quartz for the perfect finishing touch to your cabinetry. 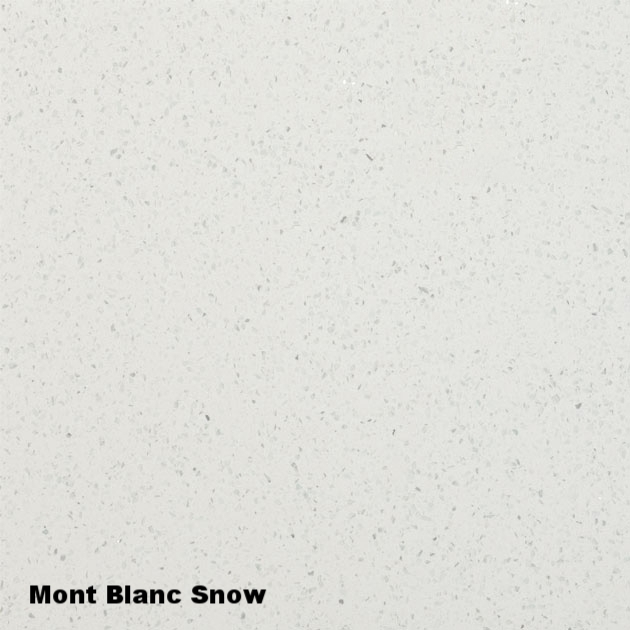 Our trusted manufacturers, who include Silestone, Colorquartz, Samsung Radianz and Vicostone, offer an amazing selection of colour, grain, and texture to complement any taste or style. Stop by one of our showrooms to see the endless options available. 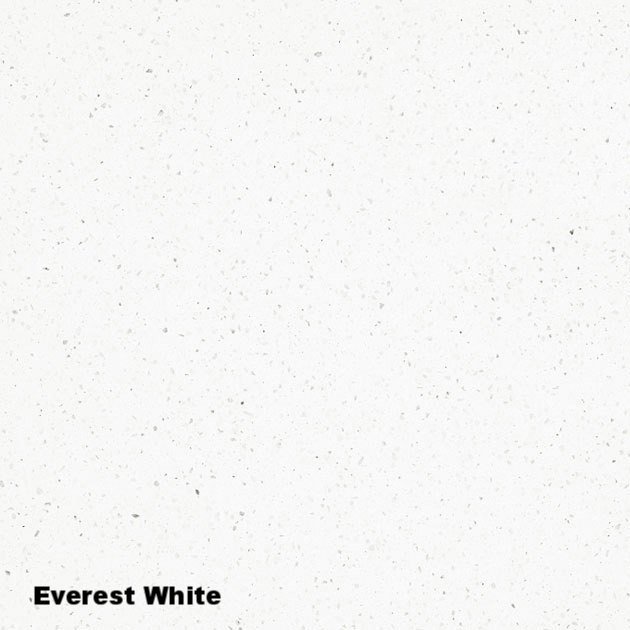 Call for an appointment to speak with one of our experts about our current selection of quartz. Please visit our supplier's website to view the full collection.